Turning visions into reality, one property at a time. Denise Ziegler is one-half of the Denise Ziegler / Amy Montgomery (www.deniseamy.com) partnership within Alliance Real Estate. Denise and Amy have been business partners since December, 2006, and continue to give Buyers and Sellers two experienced, hard working agents working full time for them to meet their real estate goals. Denise and Amy specialize in residential real estate, including new construction, established units, multi-family, vacant land, and agricultural/rural properties. Putting their skills to work for you when you make the transition from your current home to your next will help you realize your goals. 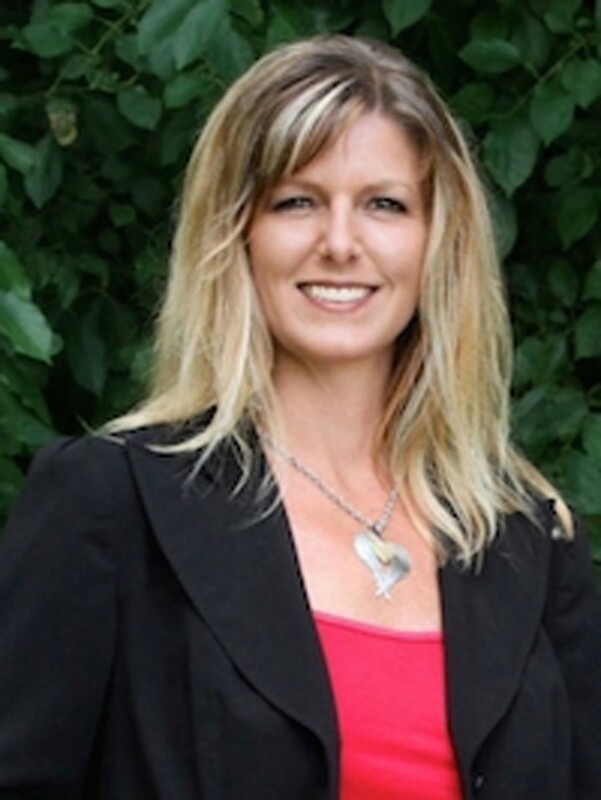 Biography: Born and raised in Bismarck, Denise grew up in the residential construction business which has given her many years of knowledge regarding the area’s construction and real estate industries. Knowledge that can be put to use to better serve you, the client. Denise worked as a Certified Legal Assistant / Paralegal from 1994 through 2007 and has also been a freelance writer since 2004, writing for a variety of publications, both locally and nationally. Her paralegal and writing careers have provided skills in conducting research and locating information from a vast array of sources. Denise enjoys spending time with her family and friends and her hobbies including horseback riding, endurance racing, kayaking, camping, volleyball, remodeling her home, and most any outdoor activity. Denise and Amy’s combined variety of interests and skills will help them understand your home ownership needs and they are looking forward to helping you meet your real estate goals. The agency relationship means that Denise and Amy, your REALTORS®, work for you and your interests when evaluating and writing offers and negotiating contingencies. Rates and plans geared to meeting your specific needs.